Specialists say that 50% of consumers feel remorse after buying something, so post-purchase communication is an opportunity to help rationalize their action and ease their worries. – increasing customer retention rates by 5% leads to an increase in profits of at least 25%. 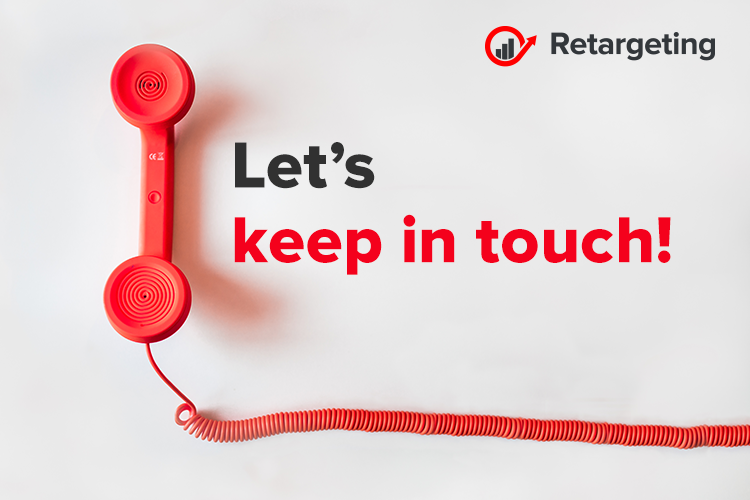 Effective post-purchase communication keeps the conversation going with your customers after they leave your store, strengthens the relationship with your brand, and helps inspire brand loyalty. The email content must be relevant to the customer and to their purchase. You can use it as a cross-sell and upsell opportunity, or as a way to ease the post-purchase anxieties through content on how to make the most of their new products. – personalizing leads to 20% higher open rates. Personalization is key to making your customer feel valued as an individual, and not as a number. Something as simple as adding their first name to the beginning of an email can go a long way. Send personalized post-purchase communications to mark milestones, such as your customer’s birthday. Offer incentives that are personalized and relevant to their interests. You could even make a personalized promo code for a discount on their next purchase. Giving customers the option to voice their opinions through reviews, surveys, and feedback does more than just provide you with insights. It also makes customers feel as though their voices are heard and appreciated. When asking for feedback, make sure you give customers enough time to use the product. If you ask them too soon, they may forget to come back to it. And if you ask too late, the purchase may no longer be top-of-mind. About 64% of consumers are likely to follow you on social media after making a purchase. Make it easy for your them to find and connect with you. After you get your customers to follow you, you need to get them to engage with you. Create easy ways for them to share info about their purchases. Provide a branded hashtag to track the conversation and keep it in a centralized location. Relationships need to be mutually beneficial to be strong. If you give your customers something in return for their purchases, it will help you cultivate a relationship that inspires customer loyalty and future sales. Plus, you’re giving them a reason to care and share about it, and you can benefit from the power of word-of-mouth marketing. If your post-purchase communications are limited to cross-promotions, that’s not going to be the foundation of a strong relationship. Offer them something in return, such as free gifts, value-adds, stellar customer service, discount codes, or access to secret sales. Video: The secret weapon to sell to Gen Z!